The notifications page shows you who likes your profile, who visited it, etc. Whether on your website or at the store, the ISN Services Mobile App for iPhone® or Android™ makes it always easiest for you, here is our Belgian chat application. 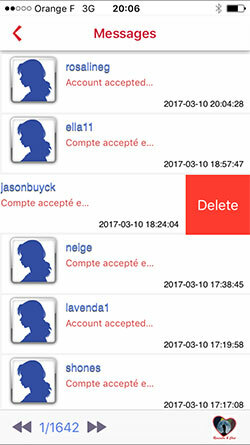 Online atantot.be users: Simply download the appropriate Mobile App for your Android or iPhone and log in with your Online User ID and password. If you're not an Online user: you can either enroll now or you can create an account from the app itself. What's new? what's good? what make us special? Inbox: a full options inbox with read, write and reply options. Unread message has differents background colors to be recognised as unread, once you're in you can make a live chat with the person you are talking to. 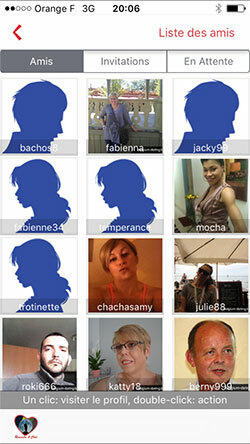 Seen: Who don't want to know how many and who are the people which visited his profile? Profile: Large lists and options to be updated and/or checked. Push notifications: Get a push notification when a message is sent to you. You can activate the notifications and/or deactivate them whenever you want. 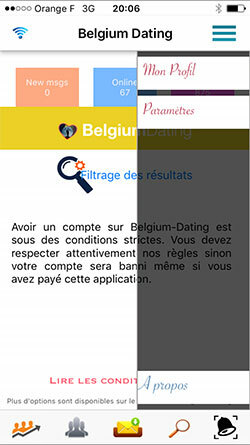 This application is primarily intended for the Belgian resident or living abroad, but not only them! 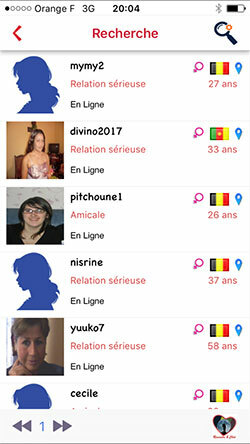 Thousands of people interested in Belgium, Belgian Men or Girl can come to chat. 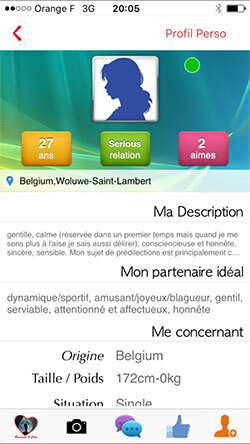 meet Belgian is well monitored and we reject any profile trying to bother any member of our web app. 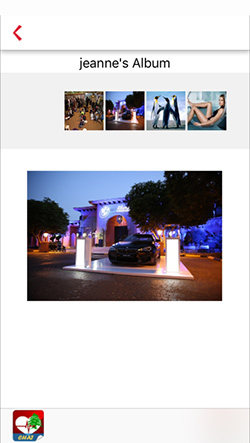 The mobile application (meet Belgian for chat) is always updated and all updates are totally free. We keep improving, always, the service atantot.be with his dear users. 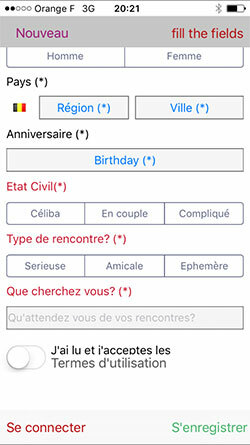 Meet The Belgian Dating application or "Love & Chat - Belgium" is compatible on more than 4,000 mobile devices, it can be downloaded for iPhone, iPad and almost 95% of the Android mobile devices! 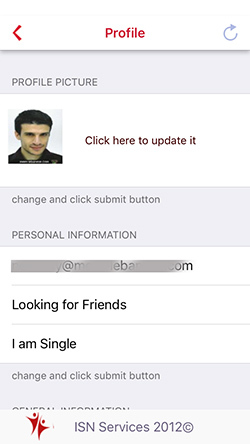 Advices: The profile of a member only works on one one device, so to avoid having problem of "Bug" please disconnect and reconnect to your profile whenever you change your mobile device. We remain at your disposal so in case you encounter problems or need any help for non compatibility do not stay in your corner but contact us, we are here for you! All updates are free, so even when the application is performed and the price increases you will pay no additional overhead.